Readers in France and Germany, head on over to your local Google Store if you're looking for an Android-powered set-top box. The Nexus Player, the only Android TV device widely available even six months after the introduction of the platform, is now on sale in your respective countries. Well, sort of: it's "coming soon" with a price of 99 Euro (only about 5% more than the US price). 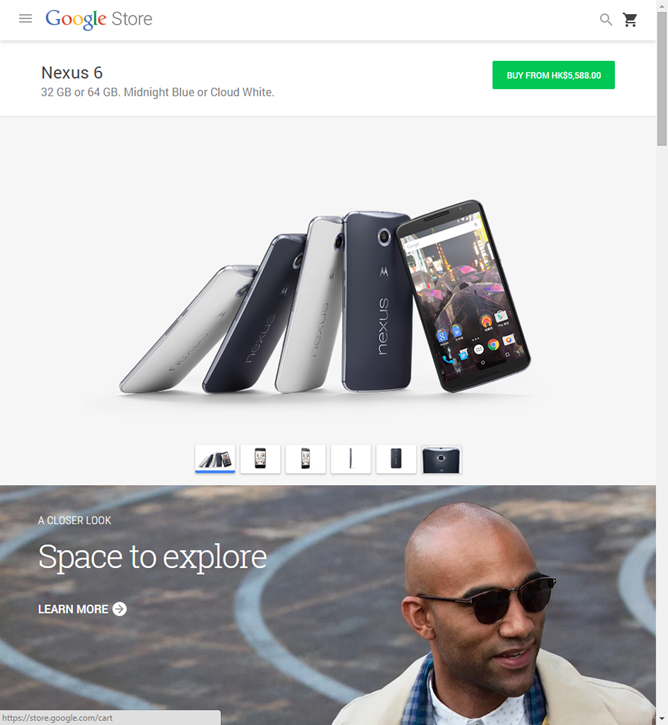 According to Google's hardware availability page, it should go on sale at any moment. Hong Kong readers, you get something a little more exciting. While you don't have access to the Nexus Player yet, you can finally buy a Nexus 6 without importing it from somewhere else. (Google doesn't operate on mainland China anymore, but thanks to the "one country, two systems" policy, Hong Kong residents still have access to Google hardware and web services.) You can grab a standard 32GB N6 from the Google Store for HK$5,588, which is about a 10% bump over the US price. Both blue and white colors are available, and the 64GB version for a premium. 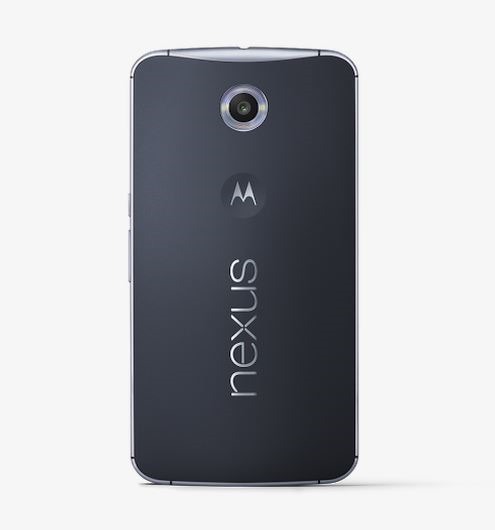 As of today, the Nexus 6 is available in Australia, Austria, Belgium, Canada, Denmark, Finland, France, Germany, Hong Kong, India, Ireland, Italy, Japan, Netherlands, New Zealand, Norway, Portugal, Spain, Sweden, Switzerland, the United States, and the United Kingdom. 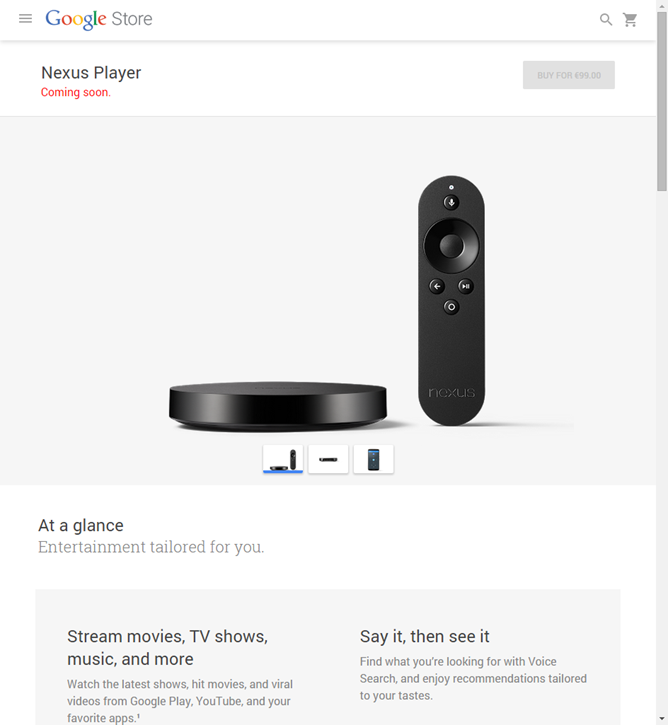 The Nexus Player is only available in the US, UK, Canada, France, Germany, and Japan.